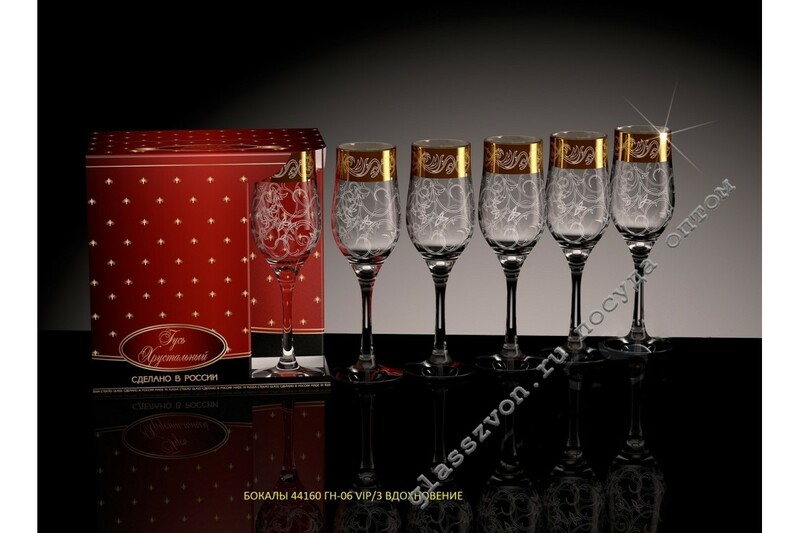 "Amazing set of glasses" Inspiration "is the best choice for a successful trading business, where factors such as low price and high quality are pleasantly combined. 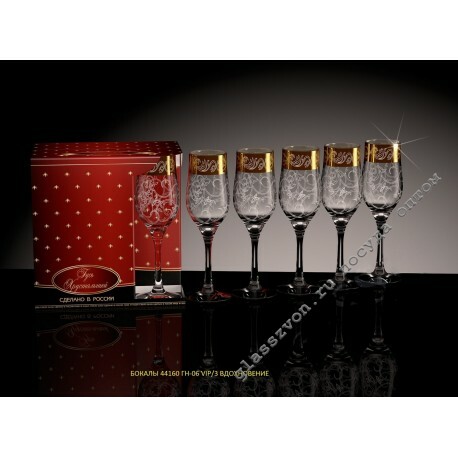 Such glasses, as well as glasses, with engraving and spraying can satisfy the demand of any consumer. This product is designed for daily use and wear, made only of high-quality and environmentally friendly raw materials, and also suitable for use in any area of ​​consumption. Glasses, as well as glasses, with engraving - this is one of the best options for investing in products that will certainly bring you an enviable profit.